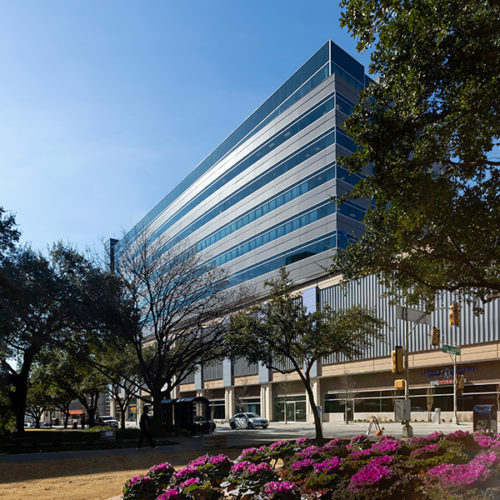 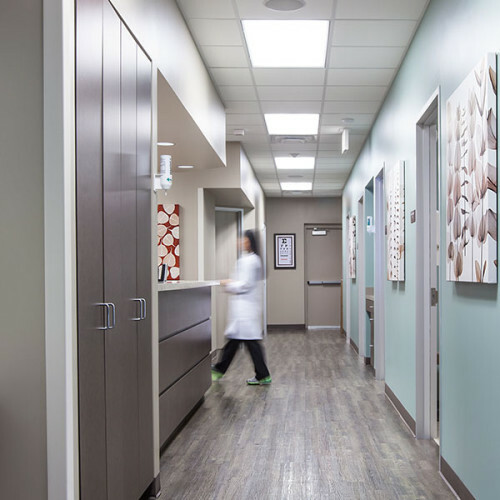 While located in an urban, retail center, CityDoc wanted to take the stress out of urgent medical care. 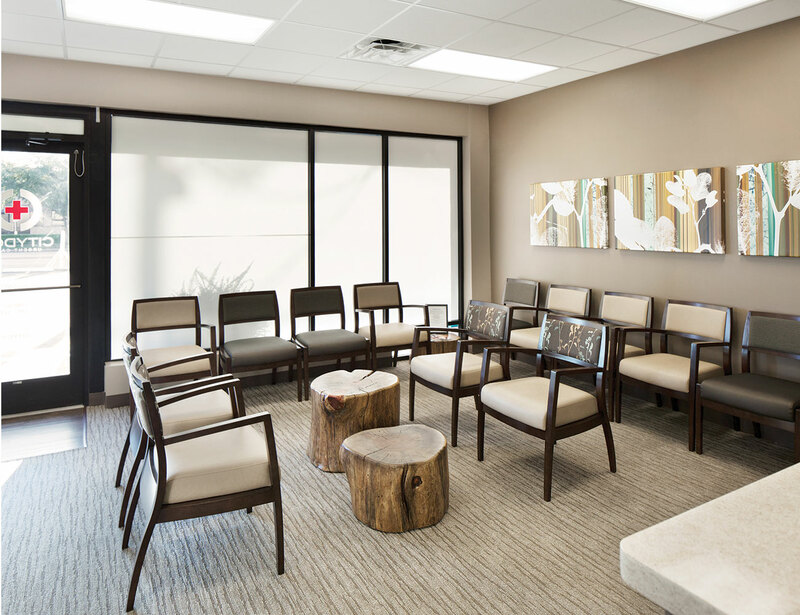 Corgan provided a welcoming reception area that features natural materials and contemporary artwork. 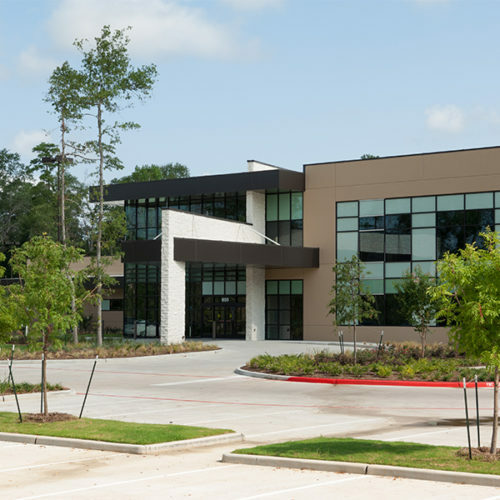 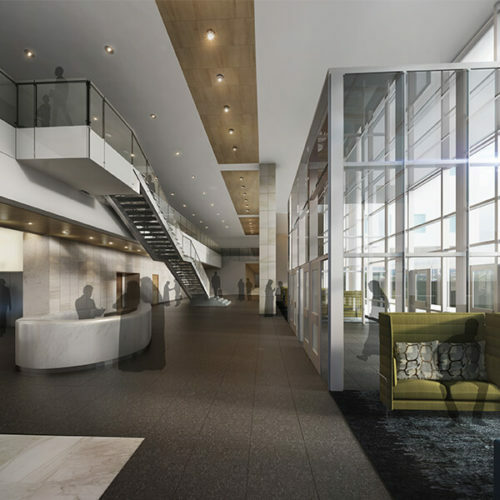 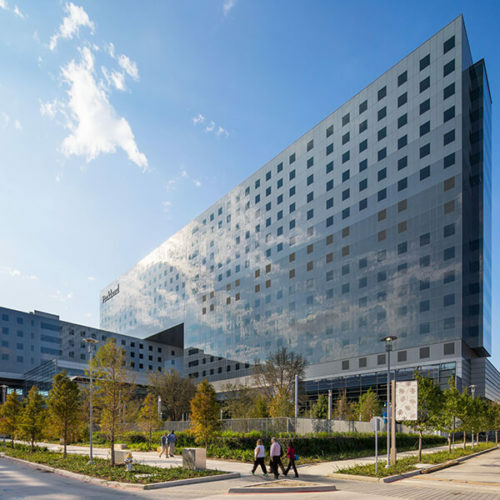 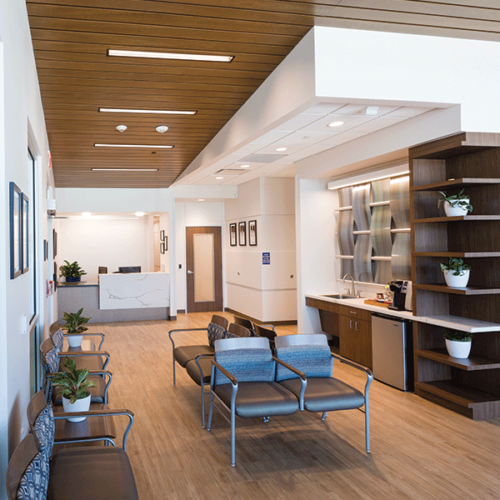 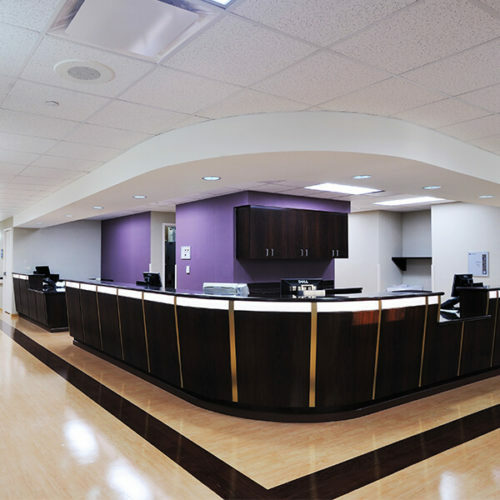 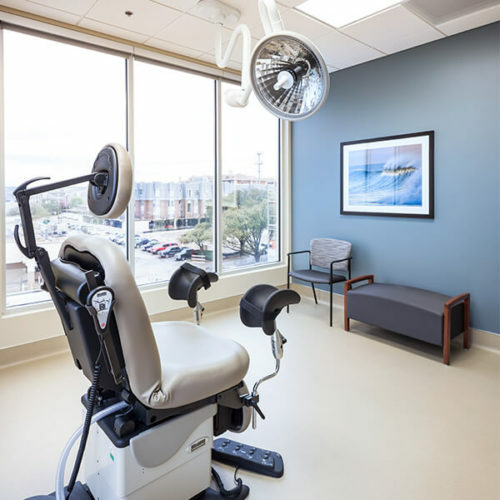 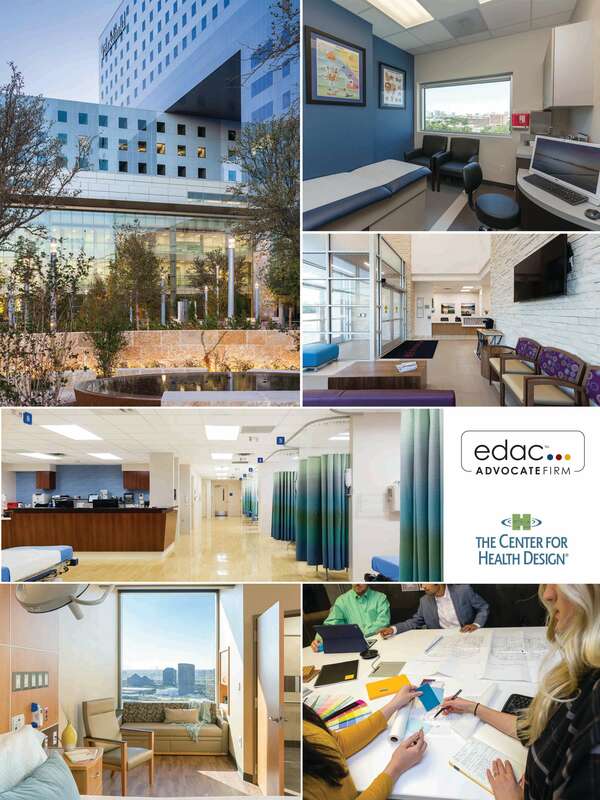 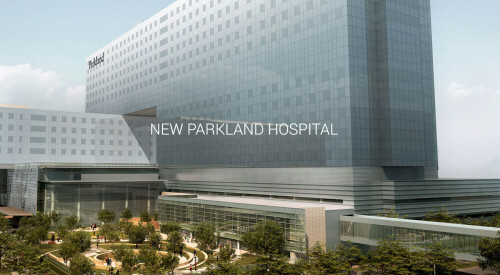 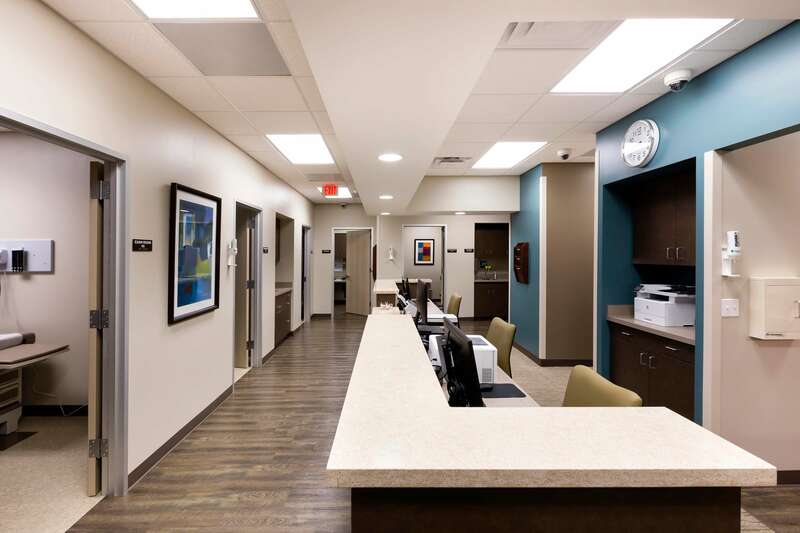 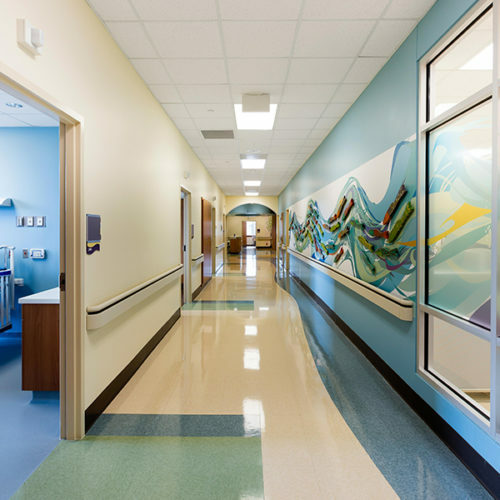 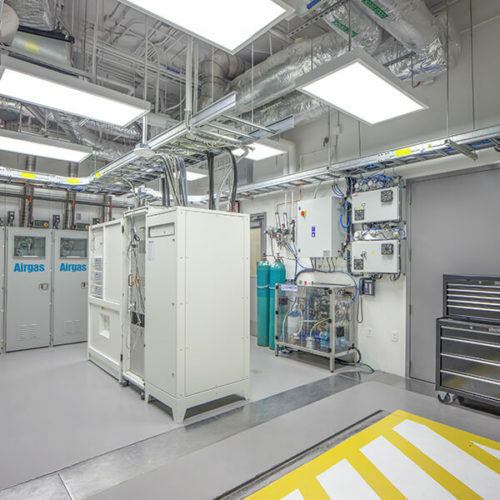 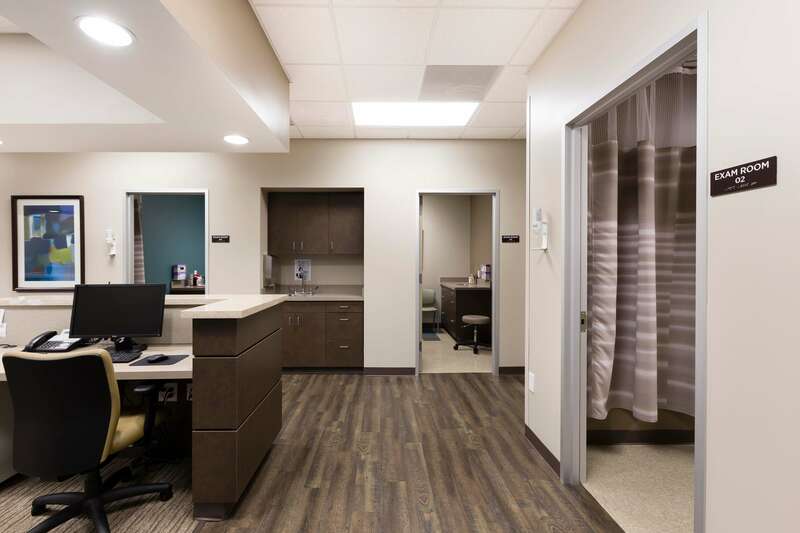 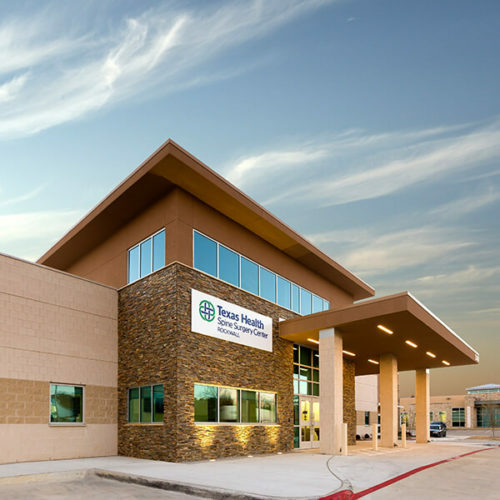 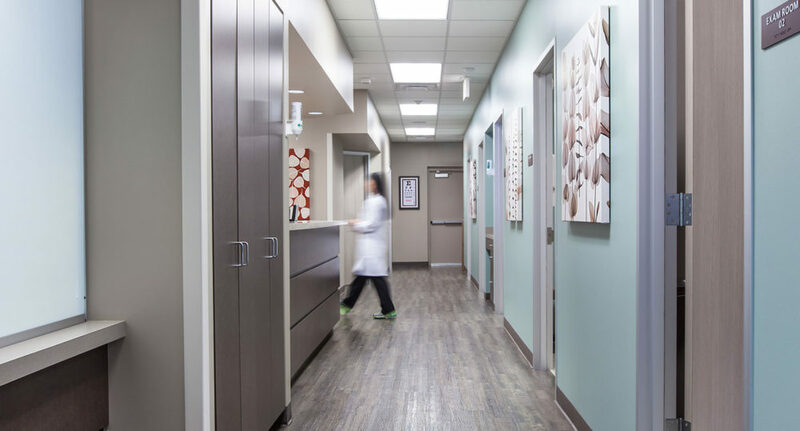 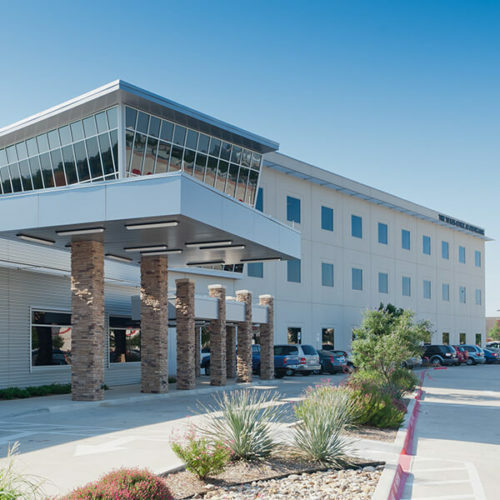 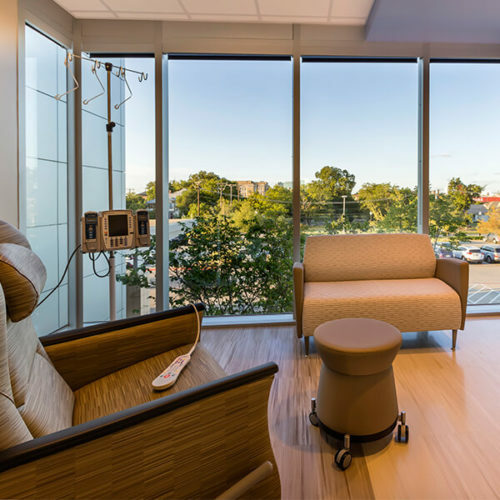 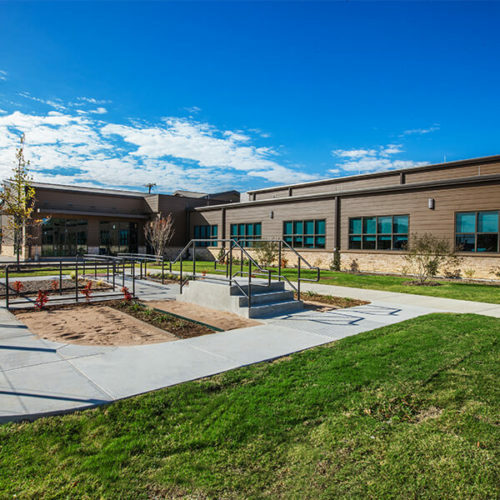 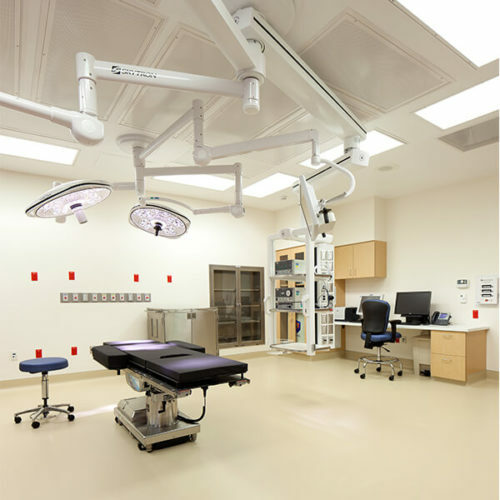 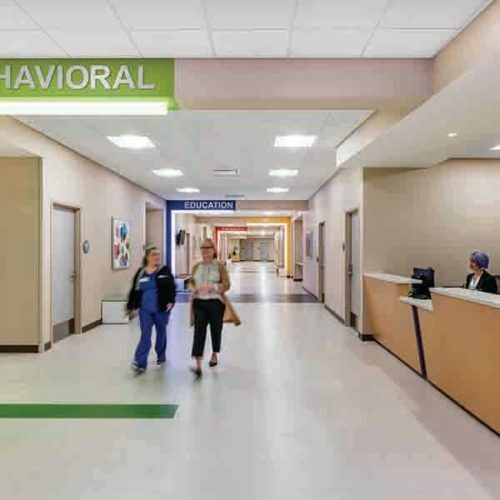 Physician and staff needs were incorporated into the design with short travel distances, department adjacencies to facilitate cross coverage, quiet zones and materials that reduce fatigue. 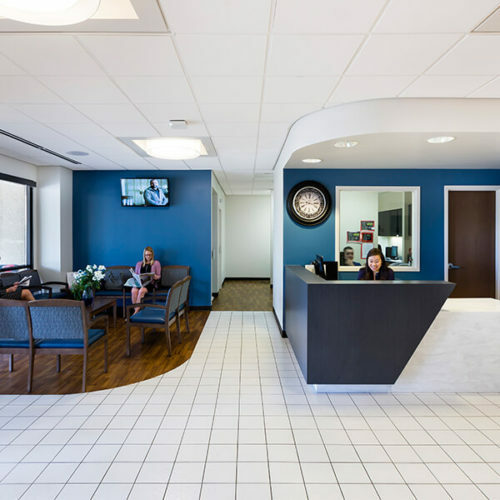 CityDoc clinics are equipped with the latest medical technology and the physicians are committed to the practice of current, evidence-based medicine, in order to provide patients with the highest level of medical care.